Rainbows in various shades. Today’s show has a simple card, that has been stepped up. 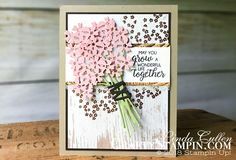 Using the Stampin’ Up! Subtles, Regal and Neutral Designer Series Paper 6″ x 6″ Packs and the Thank You Thinlits you can create these great cards. 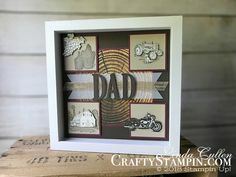 Join my Crafty Stampin’ Crew & get $118 in FREE…see here for details.